Our man David Tracy is back with another off-roading project. Honestly, it seemed a straightforward choice to me at first. I wondered, had David picked something easy this time? Had he finally lost his edge? I figured there had to be some catch. With David it’s never easy. 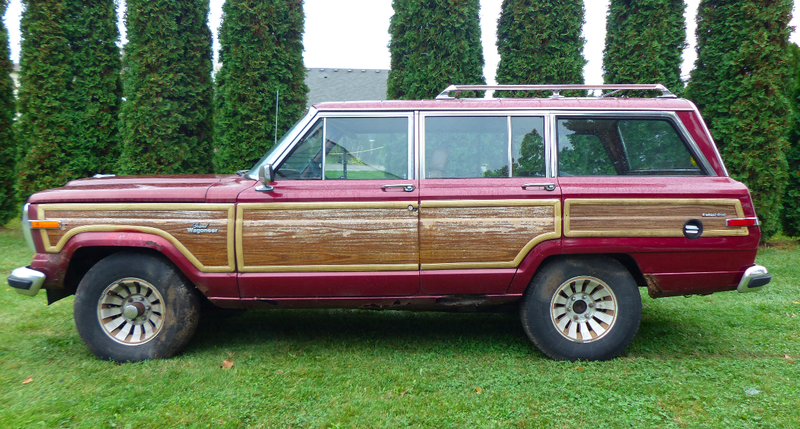 It wasn’t until I edited the story that I learned this Grand Wagoneer destined for Moab hasn’t even run since David himself was in junior high. There it was, the catch.